With all the possible things that could go wrong on the road it pays to have added insurance aside from probably your already pricey comprehensive insurance with acts of god rider. If you happen to figure in a collision or altercation or (happenstance forbid) crime, some video evidence could surely help in your insurance claims or police report. 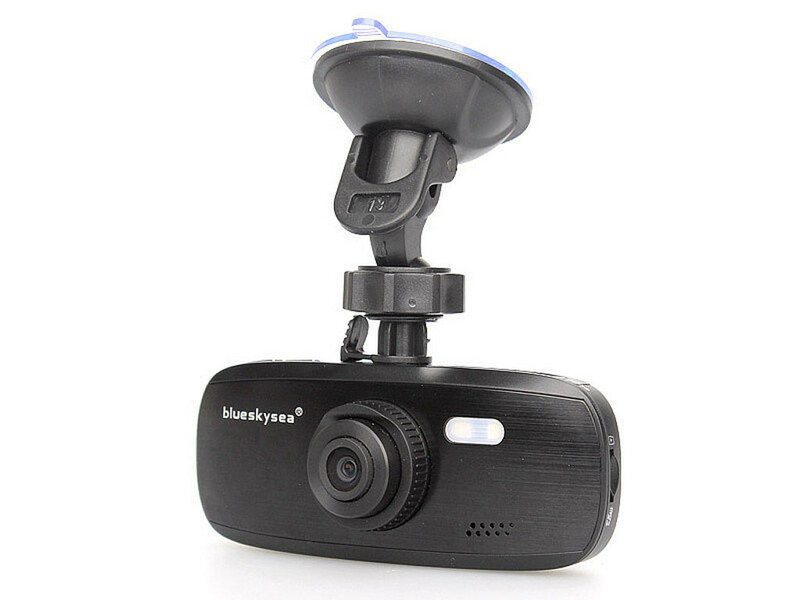 Thanks to cheaper electronics these days, you can have your car equipped with black box dashboard cameras or dashcams. 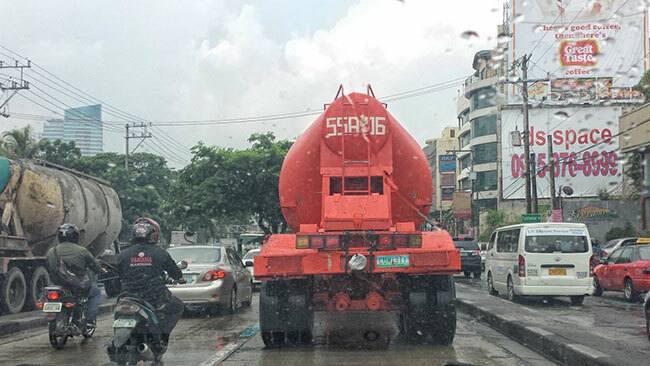 That incident with the convoy prompted me to take a look at purchasing one and survey the dashboard cameras available in the Philippine market today. Here are some of the popular dashboard camera brands and models available (as of this writing) and where you could source them. This is a hugely popular model due to its price point with some improvements in recent variants. It records at full HD video (1080), has a 120° viewing angle, and can take in 32GB micro SD cards but 64GB cards are reportedly accepted (unofficially supported). The recommended models to get these days are the G1W-C and G1W-CB – capacitor type ones. These models don’t have built in batteries that, given the hot and humid climates our cars are exposed to, can bloat and explode. Capacitor models need a power supply though so expect these models to be plugged in constantly. The G1W is a bit large for a camera and its build quality feels cheap but for its price point, great buck per bang in terms of video quality. 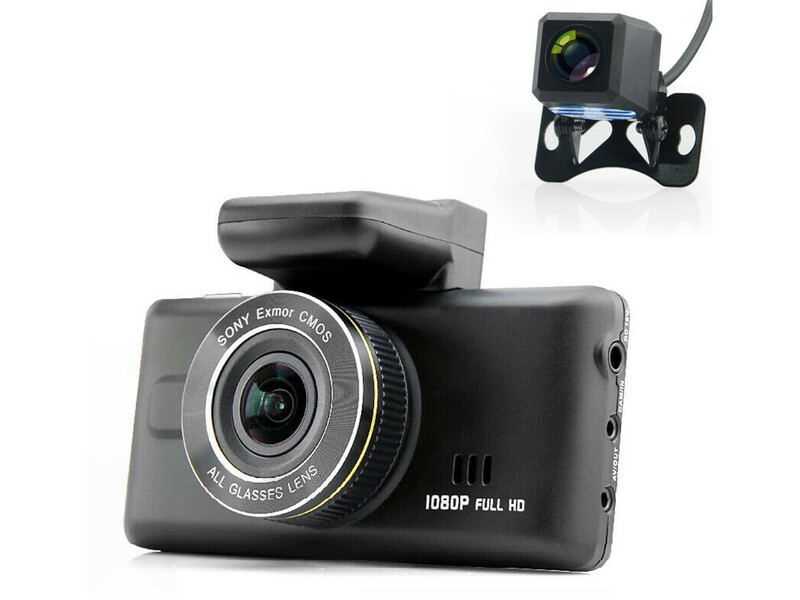 Probably the cheapest model to buy if you’re looking for a serviceable dashcam below PHP 4,000. The G1W is a generic model so expect to see it branded under various labels like Spy Tec, BlueSkySea or some other brand. Where to buy: They used to be available at Blade but since they started carrying their own line of store-brand dashcams, the G1W has seen scarce stocks. Online sellers are abound though Item Shop and SafeCar.com.ph come recommended. Price: PHP 2,800 to 3,500. This model has been getting quite a buzz on car forums recently with its combination of video quality, and price.. This model records full HD video (1080), has a 160° viewing angle, supports 128GB micro SD cards, and has an optional reversing camera option just in case your car isn’t equipped with a reverse camera yet. Its kicker is its GPS function that records your coordinates and speed in KPH along with the video. Equipped with a Sony Exmor sensor, the MG380G supposedly offers the best day and night-time quality video for its price. It’s also a capacitor type camera so you don’t have to worry about battery service. Where to buy: Online sellers are abound though Item Shop and SafeCar.com.ph come recommended. Price: Php 5,000 to 6,000. 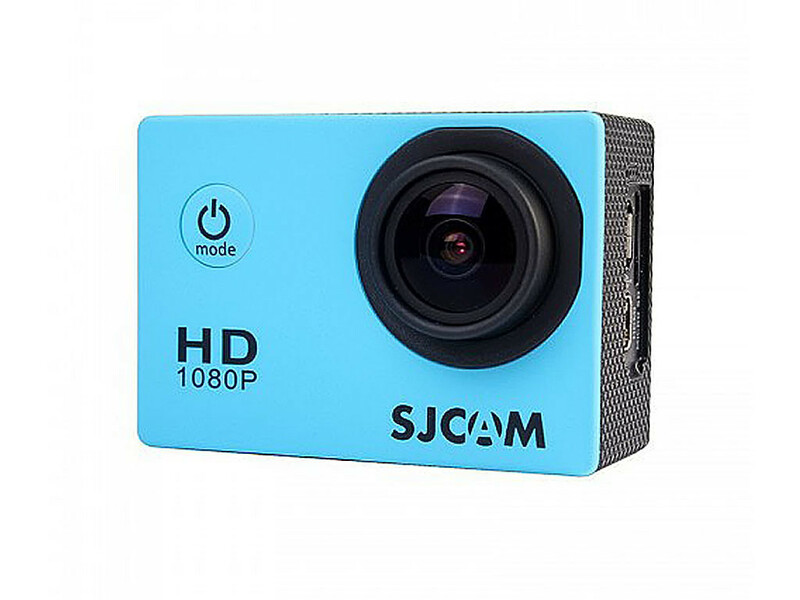 Technically, SJCAM cameras aren’t dashboard cameras but action cameras (much like the GoPro action cam) but due it being a mountable wide viewing angle video camera, it can definitely function as a dashboard camera. The base model SJ4000 Basic can be had for only Php 2,800. It records at full HD (1080), has a 170° viewing angle, It claims to have a recording time of 90 minutes on a full charge. It’s an action cam, so it’s water resistant and you can buy accessories to use it elsewhere. Where to buy: Official store here. Online sellers are also abound just check out OLX and TipidPC. Price: PHP 2,800 to 6,500 depending on the model. 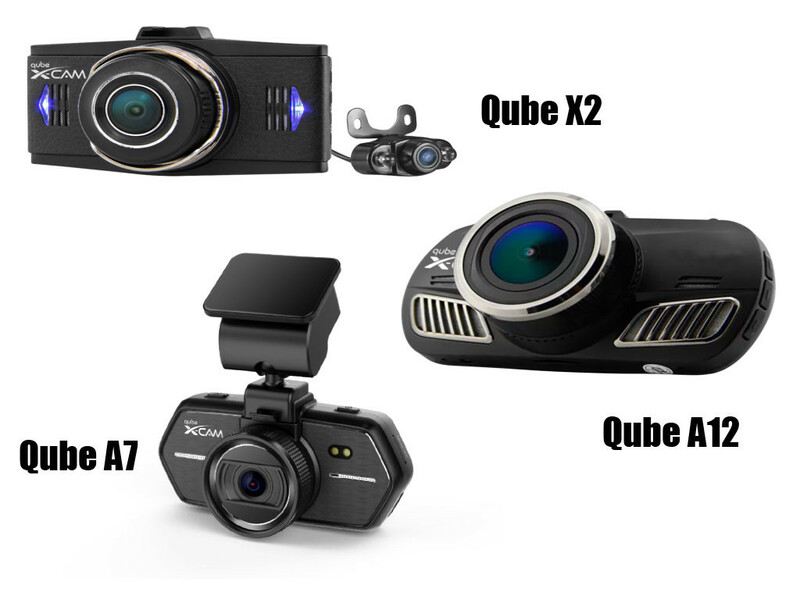 Qube markets their dashcams under the X-Cam brand under which several models are available: the entry level A7, the A12, and the front and rear X2. The A models offer huge resolutions at 2560 x 1080. Qube cameras offer wide angle views starting at 150°. The A7 can only take a 32GB card while the rest can take on 64GB . All models, are however, battery equipped and there’s no capacitor model available. The batteries are also not serviceable. There’s a one-year warranty to their products so any problems even with the battery within the period will be covered. After that, you’re on your own though. Where to buy: Official store here and you can find Qube branches in select malls. Price: Php 3,990 to 4,990 depending on the model. 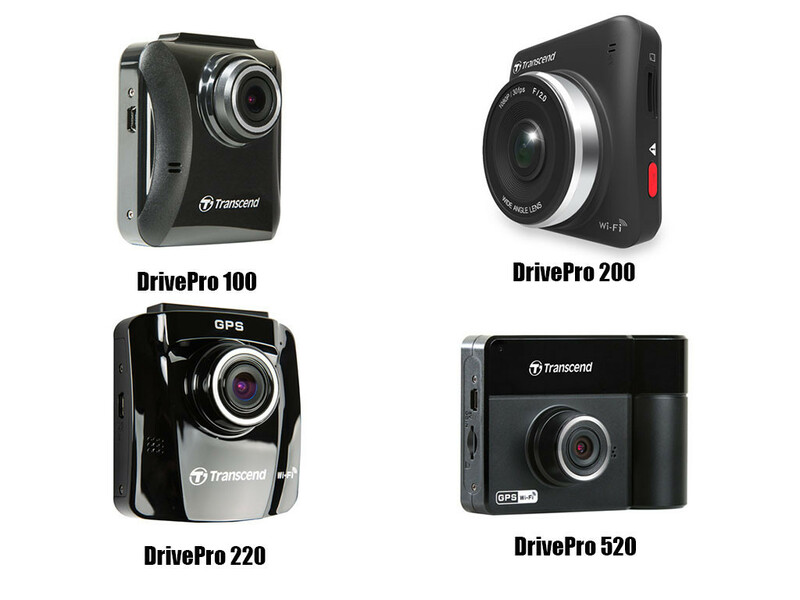 More popularly known for their storage solutions, Transcend also offers their line of dashboard cameras. The entry level’s the 100 Drive Pro. The mid-range models are the 200 and 220 which offer WiFi connectivity meaning you can get files off of and do updates via WiFi. The older 200 model is the capacitor type i. The spiffier 220 boasts of GPS. The pricier 520 Drive Pro has the most features including a rear-viewing camera that takes videos of the cabin. It has infra-red LEDs to aid with night-time recording. While the others would have varying warranty lengths, Transcend offers a 2-year limited warranty on their cameras. Though check with the seller if the standard 2-year warranty applies. Where to Buy: Available in various computer stores but mall prices are well, pricey (meaning sold at standard SRP). Can be had for less through online sellers on OLX and TipidPC. Price: PHP 5,000 to 11,000 depending on the model. Zumi offers dashboard cameras and dashboard cameras – the Duo Dash and Duo X15. Both records at 1080 video resolution with a front viewing angle of 170°. Both Zumi models are dual cameras meaning you also get one camera that captures a 120° view from your rear windshield – pretty helpful to track what’s happening from behind. The Zumi website isn’t clear on what really differentiates the two models and not much has been said about Zumi dashcams from actual Filipino users. Where to buy: Official store here. Price: Php 5,000 to 8,000 depending on the model. There are cheaper dashcams available but always take into consideration build quality and features. Oftentimes you get what you pay for. Other times, you’d be delighted with how much bang per buck you get. Hello!!! One of my friends want to buy a dashcam so we look at lazada and so many dashcam were on sale, are these dashcam a good qualoty? Can you recommend which model is best? Where can I buy such .